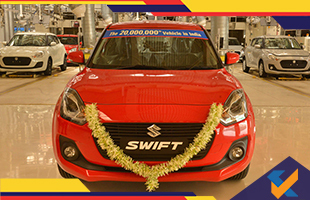 Suzuki has achieved a huge milestone by producing its 20 millionth model in India that was none other than the newly launched 2018 Swift model. Incidentally, the Swift is the 5th most produced model in the country from Suzuki with 1.94 million units built and counting! India is Suzuki’s biggest global hub for production and manufacturing started way back in 1983 with the Maruti 800. By 1994, the 1 million mark had already been crossed. 5 and 10 million units were achieved swiftly in the years 2005 and 2011 respectively while 15 million units were achieved in 2015 itself. The WagonR and Omni are the 3rd and 4th highest produced models from Suzuki in India with production volumes standing at approximately 2.13 million units for the WagonR and a little less for the latter. The Maruti 800 still takes 2nd place with 2.91 million units produced over the years while the Alto is the clear number one with 3.17 million units produced and counting!  Cars are manufactured at Maruti Suzuki’s Gurgaon and Manesar plants and also the Gujarat plant in Hansalpur which is fully owned by Suzuki. 1.78 million units were produced last year with 1.65 million of these units being sold in the domestic passenger vehicle market and the rest earmarked for exports. Maruti Suzuki now aims at selling 2.5 million units every year from 2025 onwards. As a result, Suzuki is already considering second and third production lines for its Gujarat plant where the targeted capacity is 7, 50, 000 units per annum.